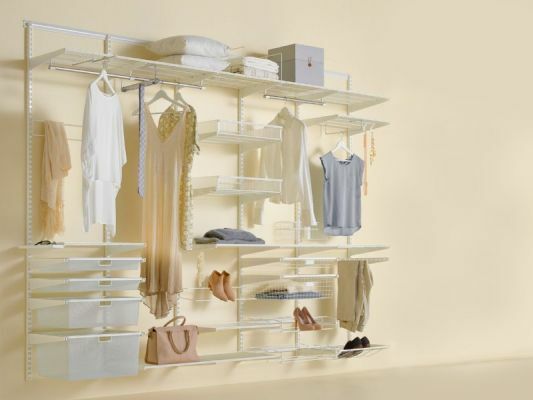 At Soko & Co, we have over 6,000 storage and organisation solutions for every room in the house. 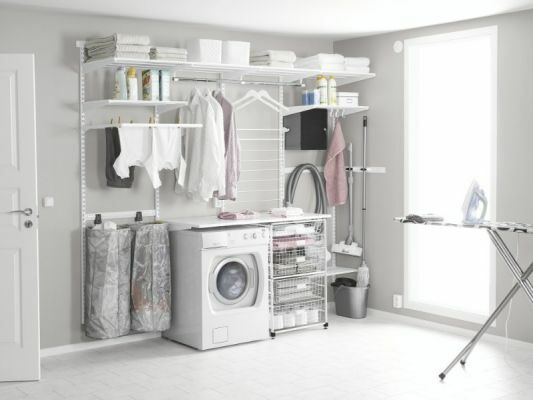 We can help you declutter your kitchen pantry, prioritise and organise your wardrobe, learn to love your laundry, streamline your office, and maximise your garage storage. With over 15 years of experience in the home storage market, we are Perth's premier storage, organisation and declutter destination.